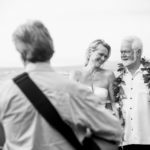 A vacation in Hawaii is a great time to have couple photos taken. 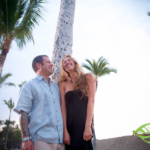 Palm trees, sand and sunsets make for great engagement or couple photos. 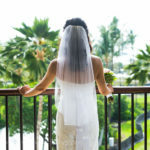 The Mauna Lani Bay Hotel offers so many great spots for photos; waterfalls, ponds, sand, palm trees, bridges, lava rock and Hawaiian structures all make for great options.